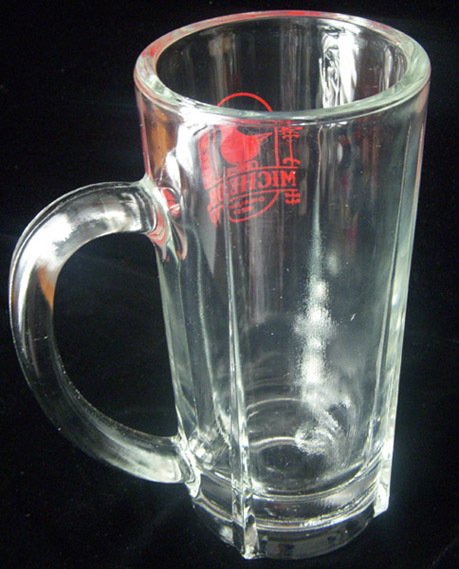 ARTIFACT: This is a rare 1960s Michelob Draught Beer bar mug. 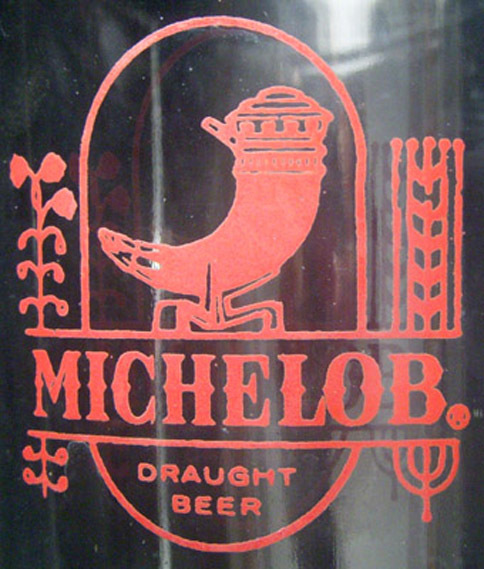 Michelob is a pale lager manufactured by Anheuser-Busch, a Missouri brewery since 1862. It is in glass with a totally cylindrical body and a red Michelob logo. SIZE: Approximately 6-3/8� in height and 2-15/16� in diameter. CONDITION: 8 (Excellent)-: The mug shows little wear.